Of all the mascots that exist in video game history, Nintendo’s classic plumber Mario definitely has the most robust and best quality spin-off titles around. If you’re imagining sports games on the Wii, this is not that episode, instead we’re discussing the great ways in which Mario was utilized to introduce us to everything from go kart racing to basic paint and music creation programs. While I’m perfectly capable of giving a review of this title, its merits and setbacks hold more value to me in a comparison to the series as a whole instead of a single title of the generation. This is not a retrospective either, I’m more than happy to compare the timeline of the series if my content slims to that point. 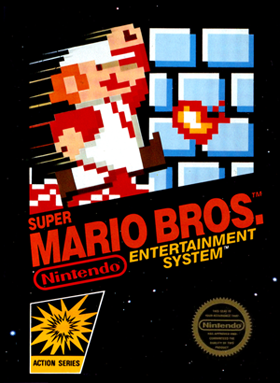 As a gamer who has been conquering Bowser Koopa – back then we called him “King Koopa” – in 1987 when I unboxed my first NES, the Super Mario franchise is as dear to me as gaming. Needless to say that for better or worse, I have at one time or another owned every Nintendo console and thoroughly completed any part of the Super Mario platforming series. As the years carried on I grew older and more mature, as did the Super Mario series. One thing always remained consistent: each new release on a Nintendo platform played to the strengths of the hardware. Super Mario Land 3D is no exception; it thwarts bold statements that the 3D hardware doesn’t enhance a game just like Super Mario Galaxy did for motion controls on the Wii. 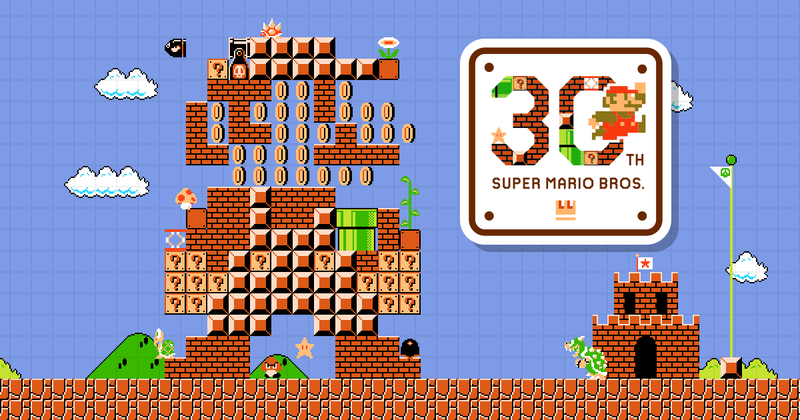 It is not, however, Super Mario Bros. 3 meets Super Mario Galaxy, not in the least.